Thousands upon thousands (millions?) 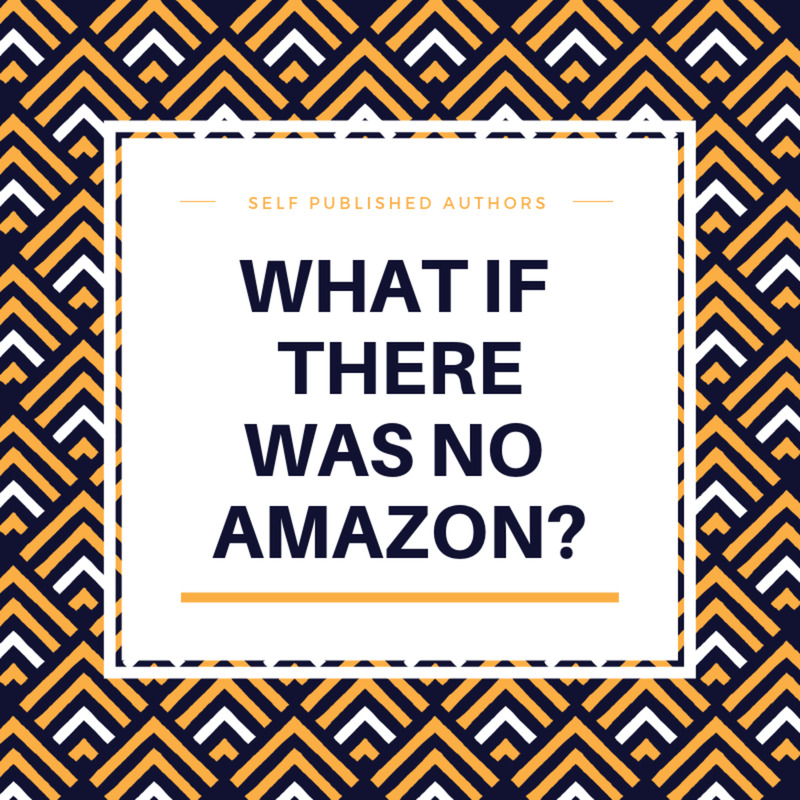 of authors (including me) have put their faith in Amazon’s self publishing platform, Kindle Direct Publishing (KDP), which encompasses the former Createspace. In my opinion, KDP is the most powerful, flexible, and cost effective self publishing option. I’ve published all my books, eBooks, and now audio books (on Amazon’s ACX) through them. But here’s a scary thought. What if Amazon went away? Is it possible? Unlikely for the foreseeable future. But in the very long term? Well, anything is possible I guess. We only have to look at retail giant Sears. They were the Amazon of their day, providing paradigm shifting distribution that killed off smaller localized rivals. Now, over a century later, Sears is teetering on the brink of extinction if they can’t successfully be resurrected and evolve for the future. While it is unlikely that Amazon will be leaving the retail or publishing landscape anytime soon, it doesn’t hurt to think about the possibility. 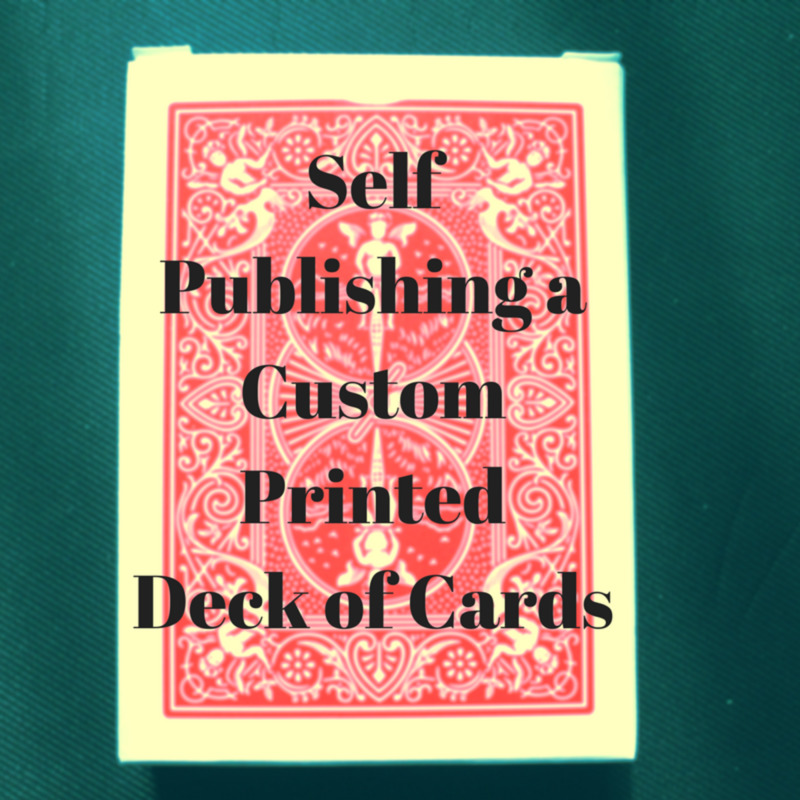 What Could Self Published Authors Do to Protect Their Book Investments? If you decide to enroll your eBook titles in KDP Select, you will need to offer them exclusively on Amazon to take advantage of the KDP Select benefits. You cannot offer or sell your book elsewhere for less than you do on Amazon. Should the bleak day come when Amazon isn’t what it is today, you can move the publication and distribution of your book someplace else. If you have used Amazon-issued ISBN numbers for your print books or audio books, you could secure and pay for new ISBN numbers that you will manage going forward, or transfer your titles to another self publishing company that offers free ISBN numbers for their authors. Note, since KDP issues an ASIN (Amazon Standard Identification Number) for Kindle eBooks, there wouldn’t be a similar ISBN issue. You could purchase ISBN numbers for your displaced eBooks, too. 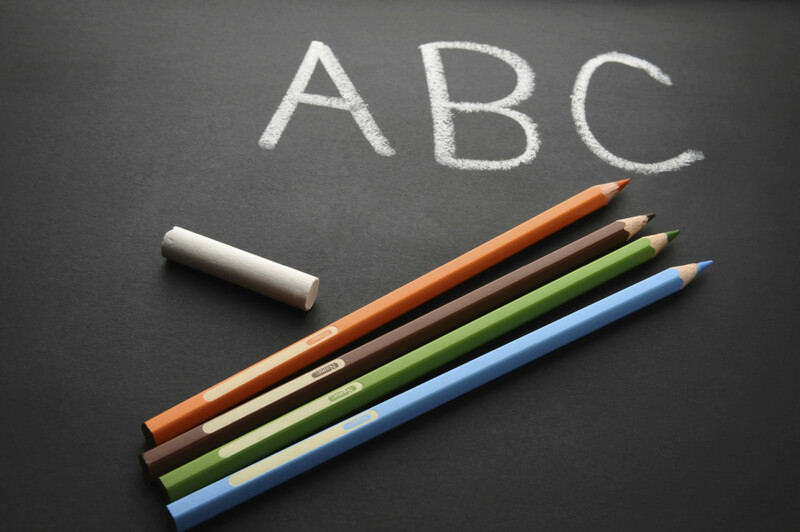 This thought exercise shouldn’t just be done for titles that you publish through KDP. You should be thinking about this when you sign on with any self publishing platform. In fact, it’s even more important for non-Amazon options! Non-Amazon self publishing companies can easily come and go, leaving you in a bind if they go out of business. So look for companies that also have a good reputation, a non-exclusive arrangement, and that won't retain any rights to your copyrighted books! One of the things I see in author communities is an obsession with getting self published books sold in a bookstore... a brick-and-mortar bookstore, even in today’s Amazon and online centered universe. I always wonder if they’re hoping that bookstores will experience a massive revival, and that Amazon and online bookselling will go away. This is not an “Amazon going away” future we’re talking about here. Yes, I remember the days of blissfully spending an afternoon hanging out in a bookstore, sampling the books shelved there. It was a fun thing my husband and I did for years until Kindle came along. A bookstore is just no longer relevant. I could get what I got at the bookstore in a more convenient form, with a wider selection than ever before. Even if I want a print book, I can order it from Amazon and they’ll ship it from their warehouse, or print it on demand and ship it to me. I’m not going back to being a bookstore customer. My customers aren’t either. So I am not concerned in the least that my self published books are not on the shelves of bookstores, and you shouldn't be either. I'm also not thinking that bookstores will ever go back to being THE place to buy books in the future. We're living in a virtual, digital world. How Would You Distribute and Sell Your Books in a Non-Amazon Future? This is the other big issue when a major retailing platform disappears. How would you sell your book? True, you might still sell online. 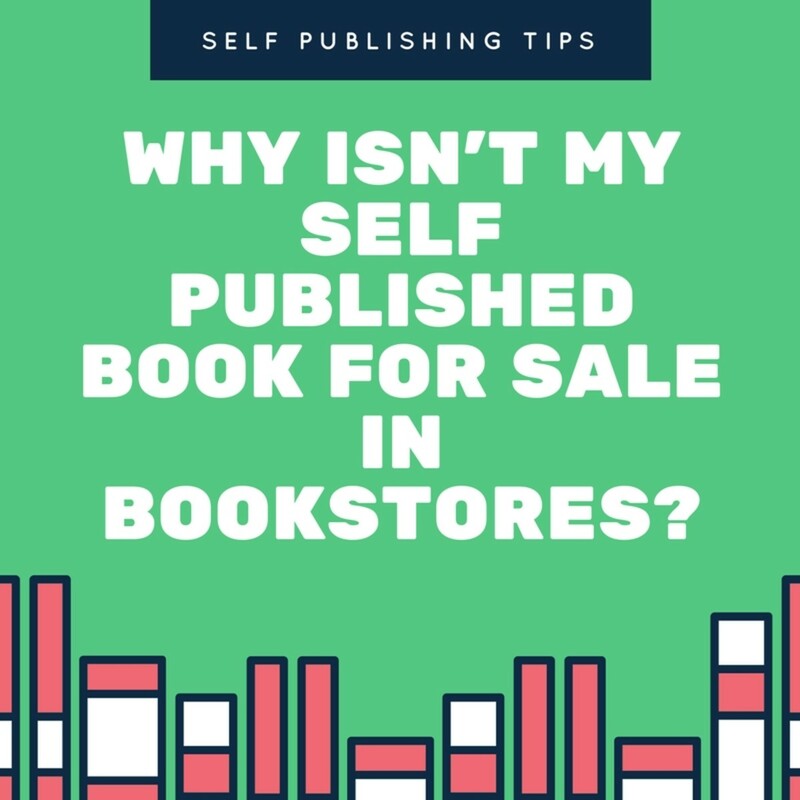 But that would mean you would have to sell direct to customers through your website, find another retail program, or find another self publishing platform with print on demand and digital distribution. Selling direct to customers is a huge investment. You need to have an e-commerce capable website. You’ll need to purchase inventory. You’ll need to handle order fulfillment, sales taxes, and shipping. It is a major undertaking and should be a last resort. The next option would be to use another retail or book selling program that would handle order fulfillment for you, both print and digital. As with selling direct, you’d have to provide inventory for them to sell. You would share revenues with them, but it would be worth it to avoid the order fulfillment headaches. 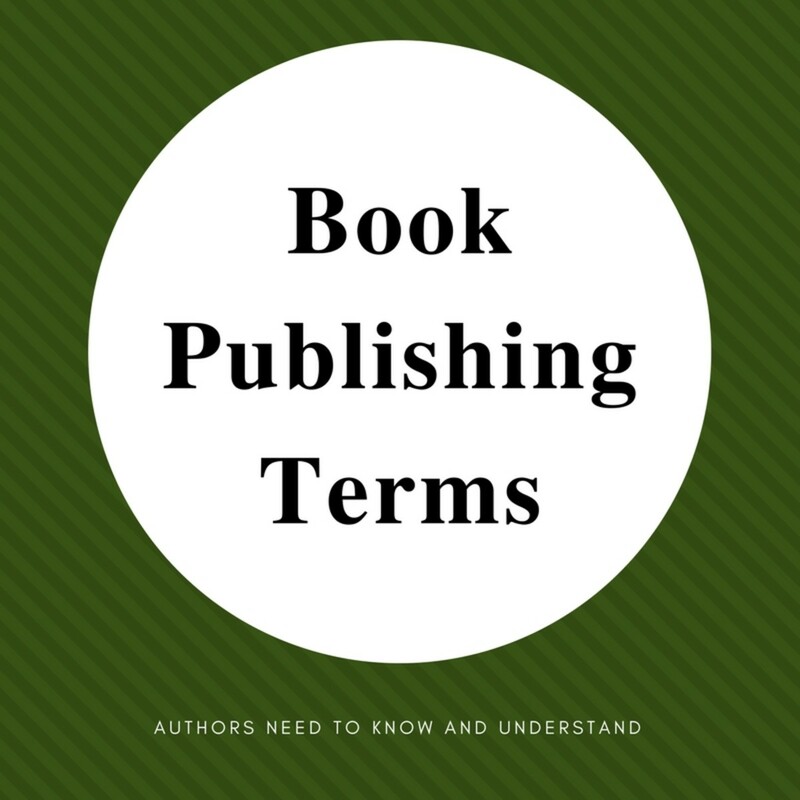 It would be ideal if there was a self publishing platform, similar to KDP, available that would handle your publishing needs, as well as order fulfillment and payment processing. But with any of these options in a non-Amazon future, you would need to figure out how to advertise your books to make potential readers aware of them. There would be no go-to source for books as we now have with Amazon. The good news is that it is very unlikely that we’ll be seeing Amazon go away anytime soon. But it doesn’t hurt to think about what you would do. We also have to remember that there may be ways to buy and consume book-like content in the future that we can’t even imagine now, from companies that are yet to be started. This is why I suggest that authors keep tabs on trends in both retailing and consumer level technology use. See something about a hot new device or information tech? Think about how you would transform what you write to be consumed using it. Maybe even think about new content that you would create specifically for it. The key to remaining a relevant and earning author now and in the future is having market awareness and flexibility. 5 days ago from Port Harcourt, Rivers State, NIGERIA. Hello, Heidi, that is appreciated. Thank you. Miebakagh, I think many would agree. :) Have a great day! 6 days ago from Port Harcourt, Rivers State, NIGERIA. Hi, Heidi, I like the idea. Thanks. Thanks for chiming in and have a great week! That was a very interesting question. To me, it would mean something easier to navigate and use has come along! Hey, Heidi, thanks for the encouragement. Have a nice time. Hi Dianna! A lot of people aren't Amazon fans. But I agree that the benefits are hard to argue with. Thanks for stopping by and have a great week! You have given writers something to consider indeed! I am not a fan of Amazon but it does provide many benefits to those who write. Hello Venkatachari! You are so right! People are become too lazy and dependent on some of these services, and will only realize too late that they should have thought ahead. I agree that we authors need to be thinking about alternatives should the day come when current services disappear or change dramatically. Thanks so much for adding that important point to the conversation! Have a great weekend! Hello Miebakagh! Because we hope that Amazon KDP will be around for a long time into the future, I certainly would continue considering it for publishing your eBook. There is a lot of information on self publishing eBooks here on HubPages from many authors for your reference. Good luck with your eBook! Have a great weekend! Hi Peg! I sure do hope Amazon/KDP doesn't go away. You're right, it's so easy! We've seen so many changes in retailing and communication happen in our lifetimes. And changes are certainly not going to stop. Thanks for sharing your thoughts on the matter! Have a great weekend! Hi Doris! So true! Some of the massive changes that might occur with these giants may have nothing to do with their operations or markets, but may come from outside of them. It's already happened with the likes of the Bell system years ago. While they may still operate, it would be in a different form for sure. I would certainly hope that the KDP publishing division of Amazon would be spun off into a separate company. But I'm mentally preparing myself for anything. Thanks so much for adding that important perspective to the conversation! Have a great weekend! A very good question to remind the authors to keep alternative means in mind so as to be prepared for any sudden problems that they may face in the future to bring their books in markets. Amazon is a good platform but people are becoming very lazy due to these digital platforms. Hello, Heidi, I will study this article again, and again, because I have an ebook I want to publish on Amazon, and I do not understand how to's. Thanks for sharing. It is truly something to think about, the future of book publishing and sales. Amazon has made it so easy for us to self publish. But, like many, I grew up with Sears being "Where America Shops," and couldn't have imagined them going away. You're right to question and make us consider what we would do as authors. The world has really changed with online opportunities some of it for the better, some, not so much. Heidi, you proposed a gigantic question, especially in light of Elizabeth Warren's pushing to break up Amazon, Facebook, and Google. There may be more but those are the ones that come to mind. Let's hope that if she succeeds, the publishing division of Amazon will survive as a separate company. It is something to think about. Flourish, I've had a lot of those "well, that's gone" moments lately, too. What's even scarier is that the Internet is only 30 years old as of this week. Thirty years! Wow. And, yes, Amazon is another mega retailer. With Sears HQ in our neck of the woods, the Sears saga is one that's frequently in our local business news. I think that's what got me thinking about the topic of this post. I'm definitely watching for what will come next in a post-Amazon world. Thanks for chiming in! Have a beautiful day! Bill, I'm right there with you! 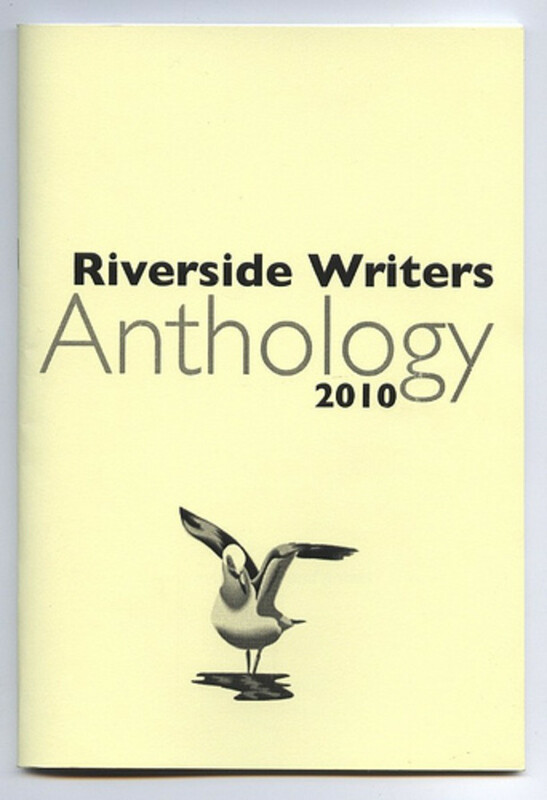 I hope they don't go away because they do provide a useful platform for us self published authors. I'm just wondering what's next after the Amazon Era. So you bet I'm watching all these retail and tech developments. Even though we're going to be active until we officially retire (never! ), I do think that younger authors coming up the ranks will have to be even more flexible than we ever were. Such a valuable article, and you are asking some very important questions. My first novel is the only one I published the traditional way, without Amazon, and it was a ton of work to get it out to the public and self-promote. I'm not sure I have the energy to do all those things with any of my future books, so as much as I distrust Amazon, let's hope they stay in the book business. You ask a great question. I don’t even have a book and I’m already handwringing about this. My nature, I guess. I was thinking last night of all the things that have nearly evaporated from our culture in the last few decades and local bookstores are one of them! (Record stores and pay phones are some others.). Amazon is fun to shop from home but we’ve created another mega retailer.